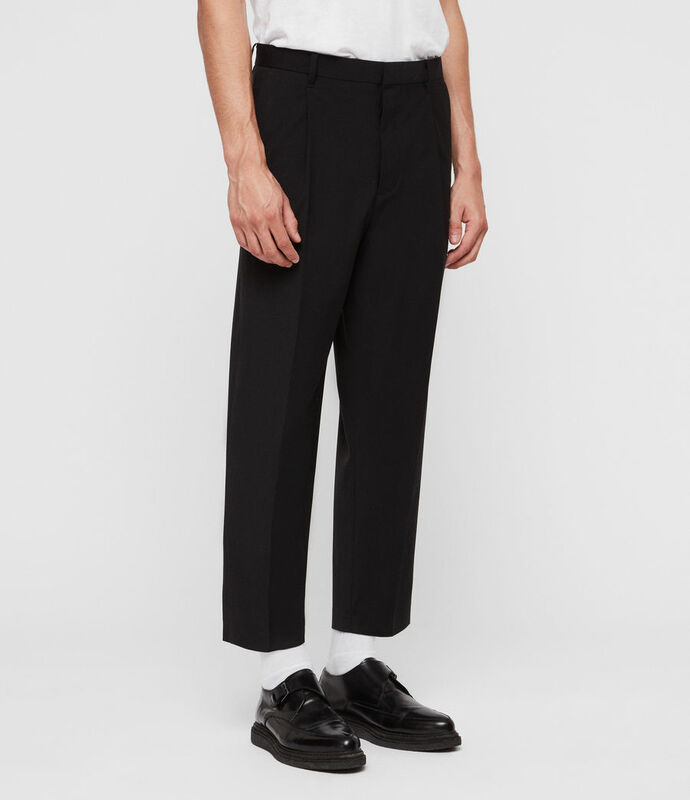 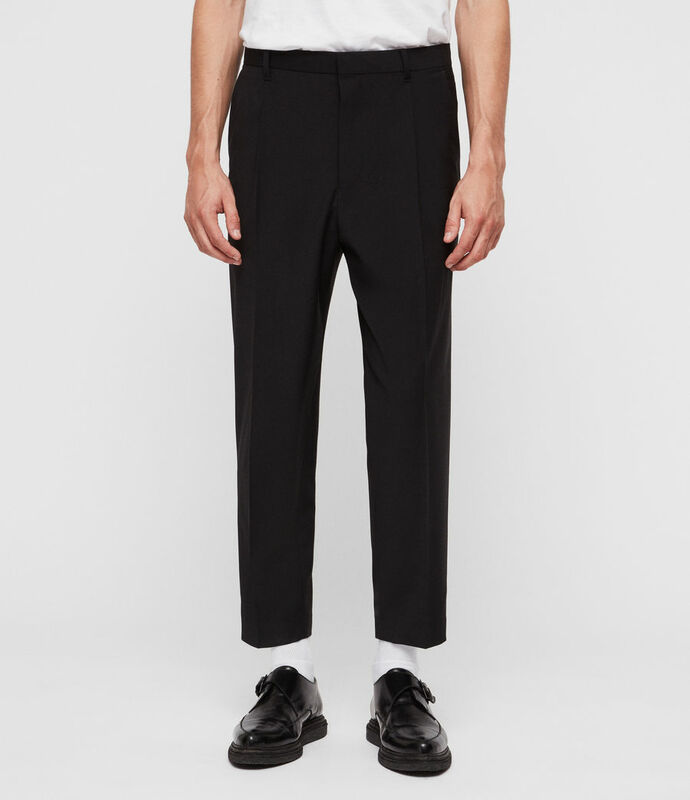 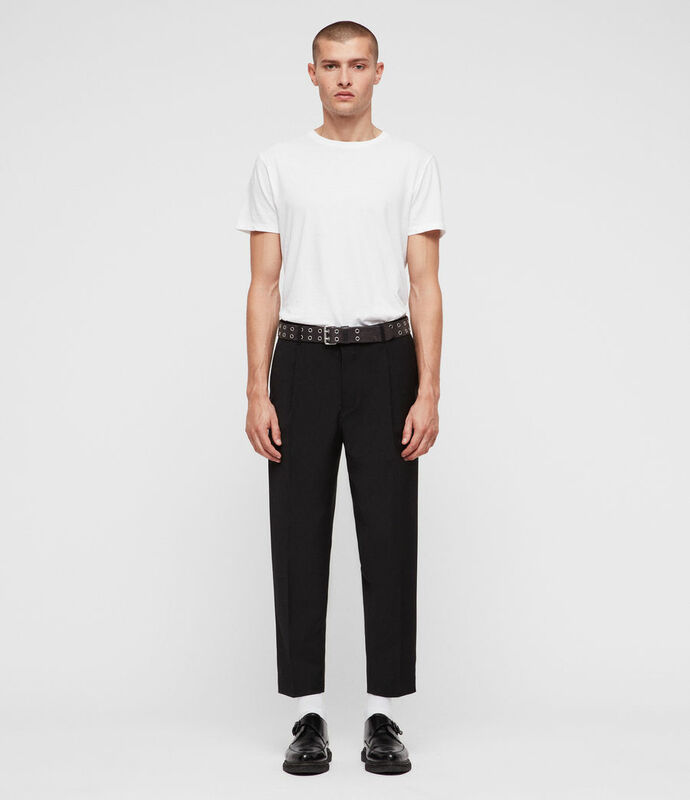 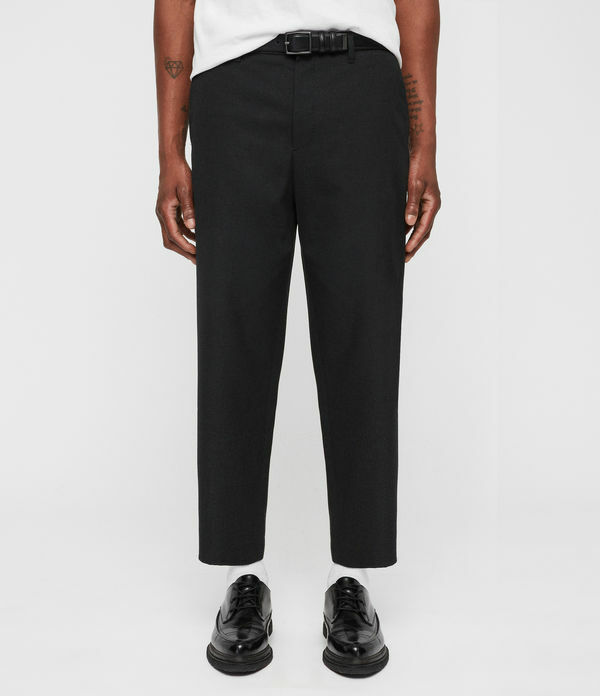 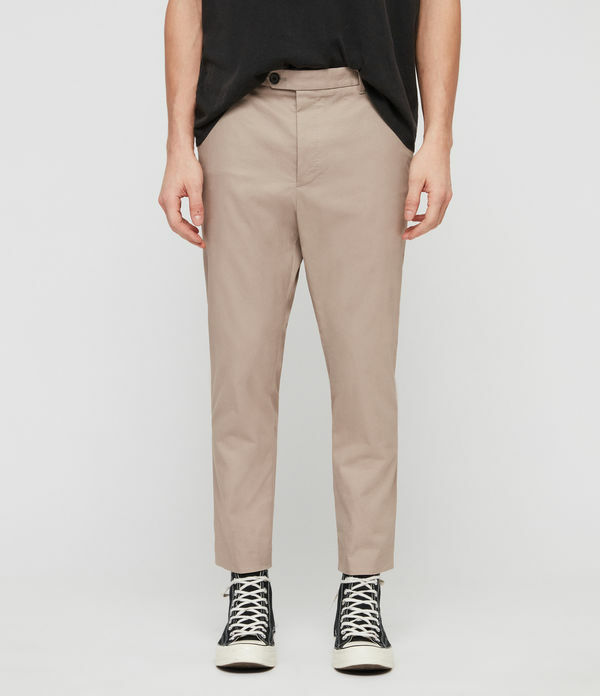 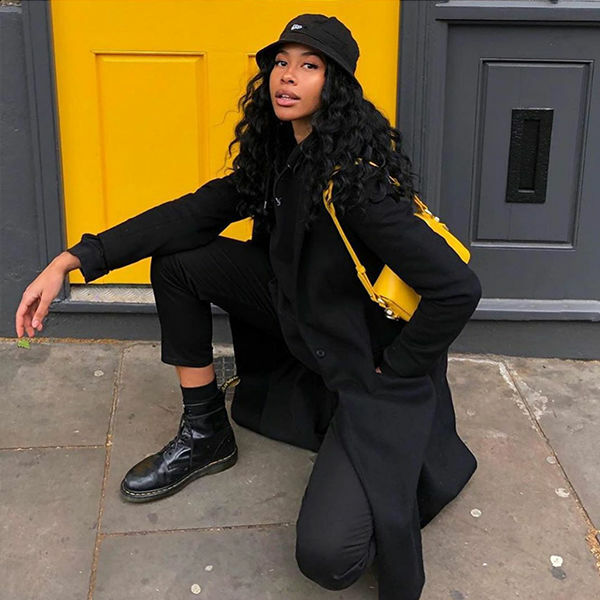 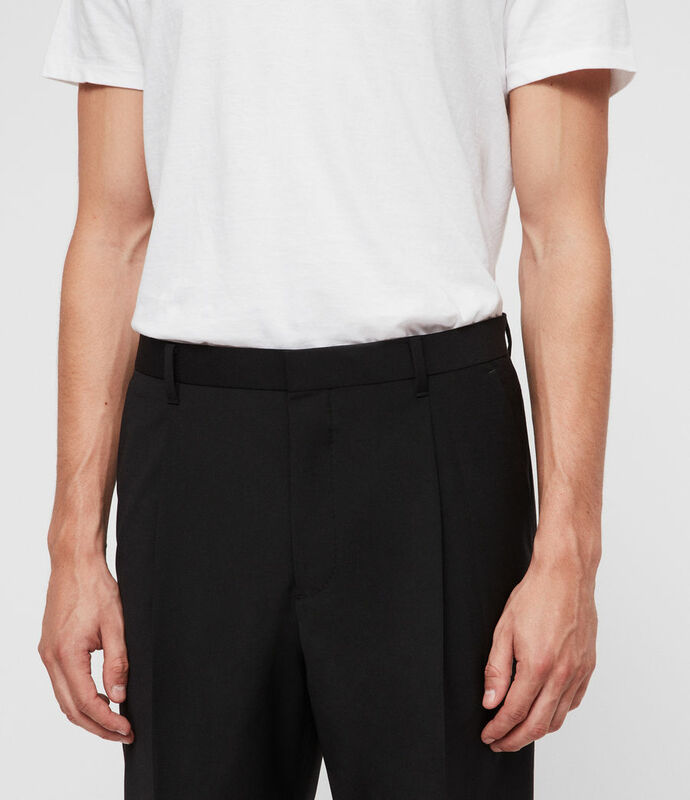 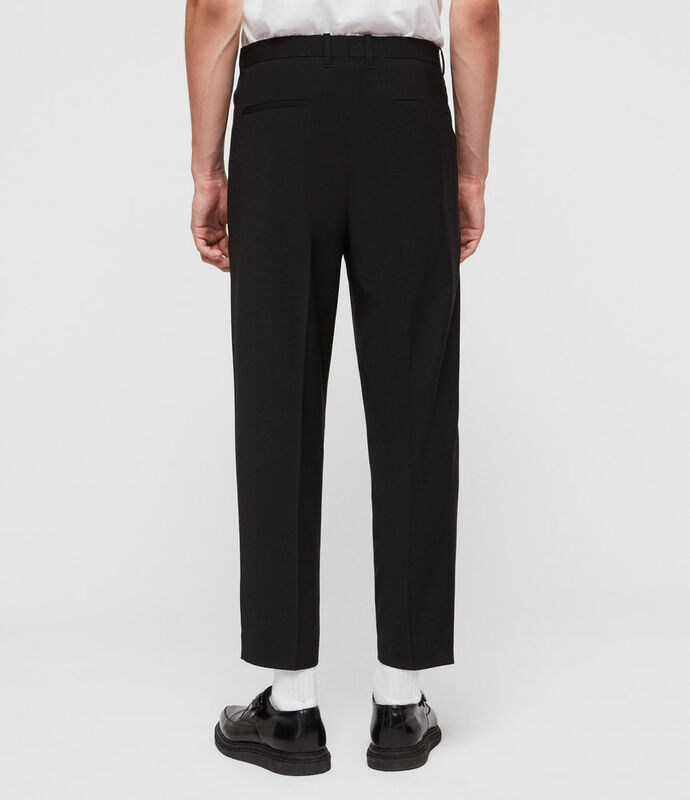 The Siris Pant are a modern take on traditional men's tailoring, featuring a slim-line straight leg with a slightly cropped ankle and a single pleat running down the leg for a smart finish. 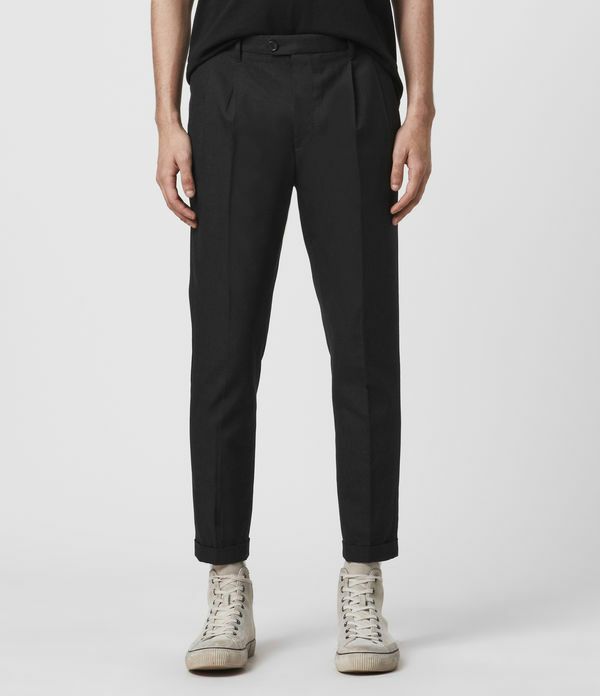 Crafted from pure cotton, these are lightweight pants for everyday wear. 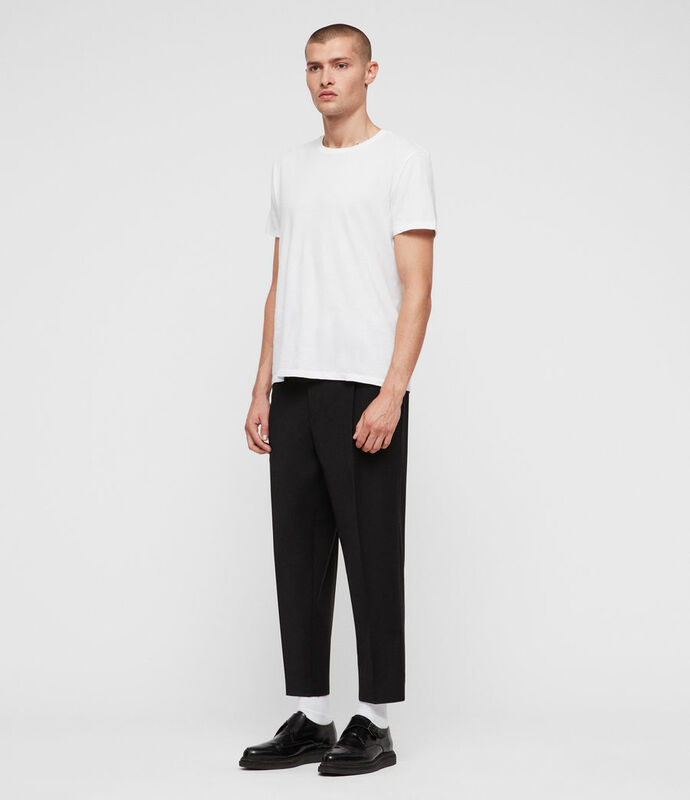 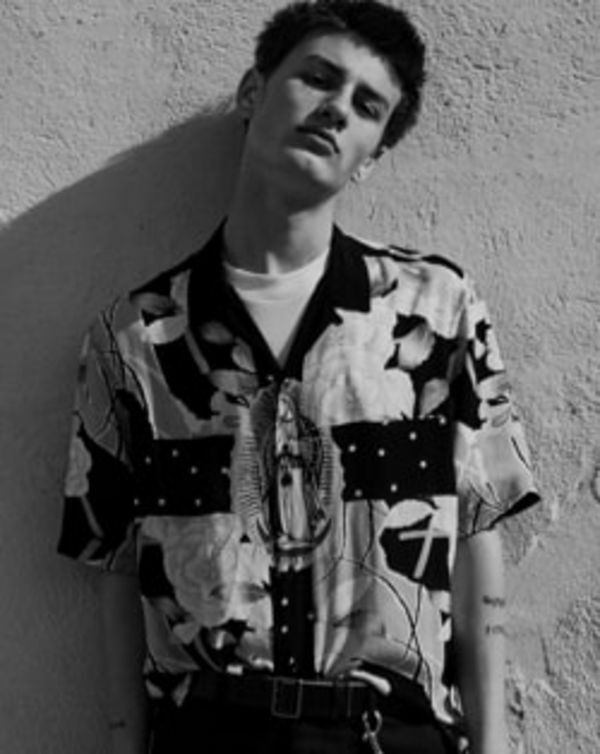 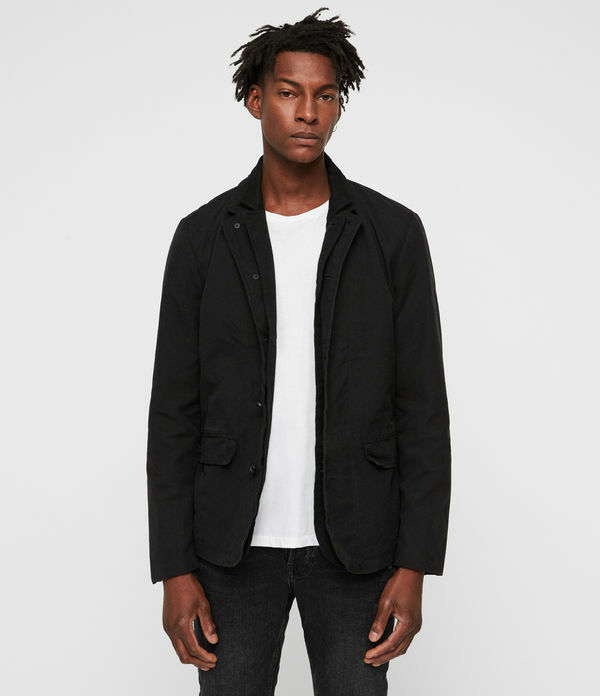 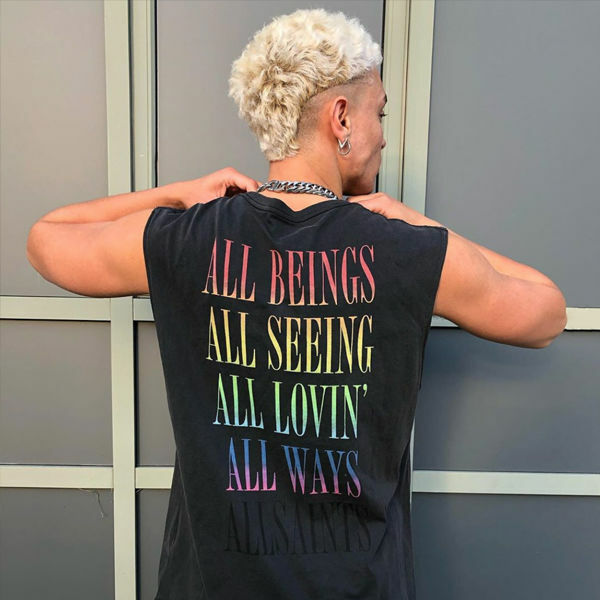 Model is 6'1"/185cm and wearing size 30.